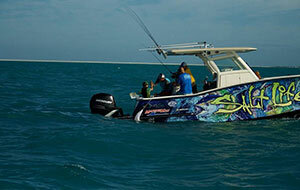 Each week, Captain Don takes a fresh crew to a new adventure. 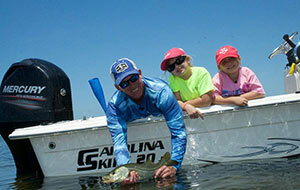 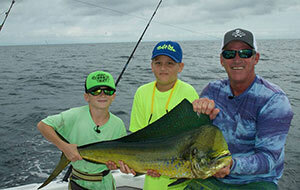 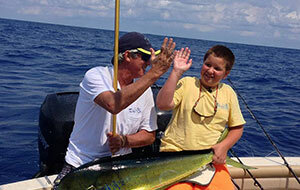 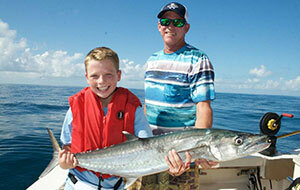 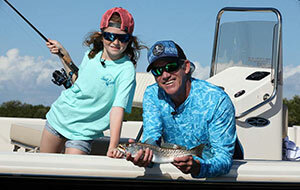 In each episode, the kids are the prime movers – from piloting the boat to landing fish as big as they are. 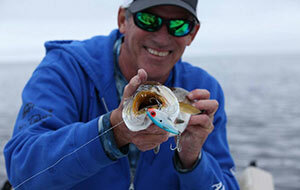 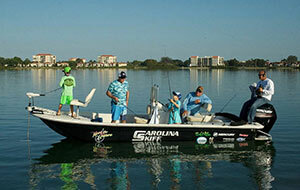 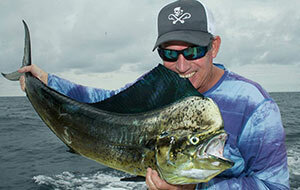 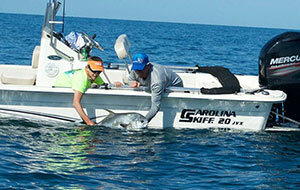 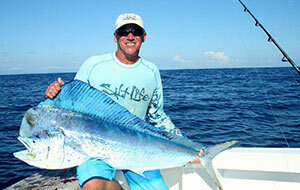 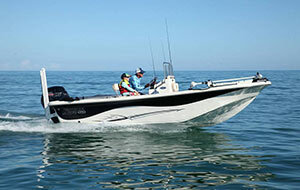 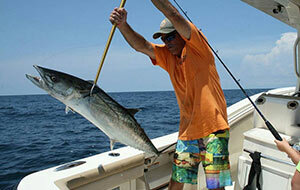 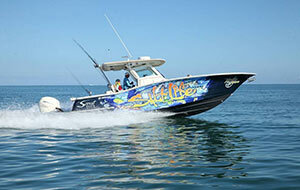 Captain Don Dingman is a native of Jacksonville, Florida, and was raised living the salt life.